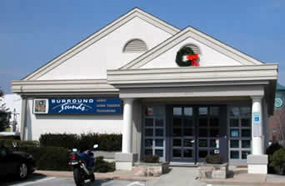 Surround Sounds enjoy a reputation as one of the finest Home Audio/Video & Home Theater stores in the Philadelphia area. 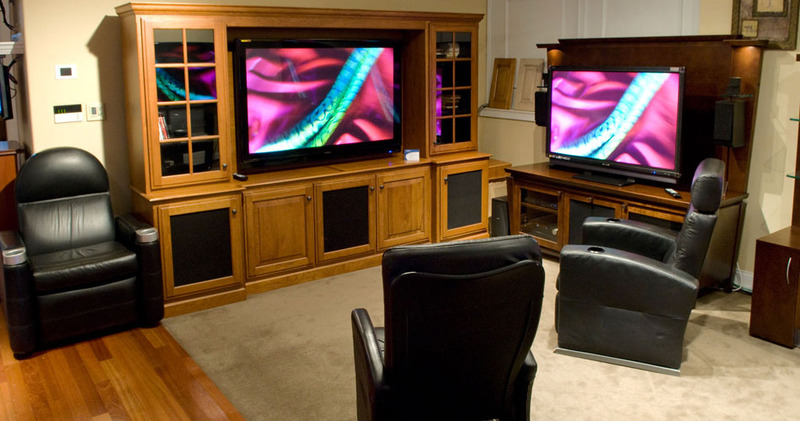 We do a high volume of Home Audio/Video components, High Definition & Digital Televisions, Plasma TV s and Surround Sound Speaker systems but we never let sales get in the way of first rate customer service. 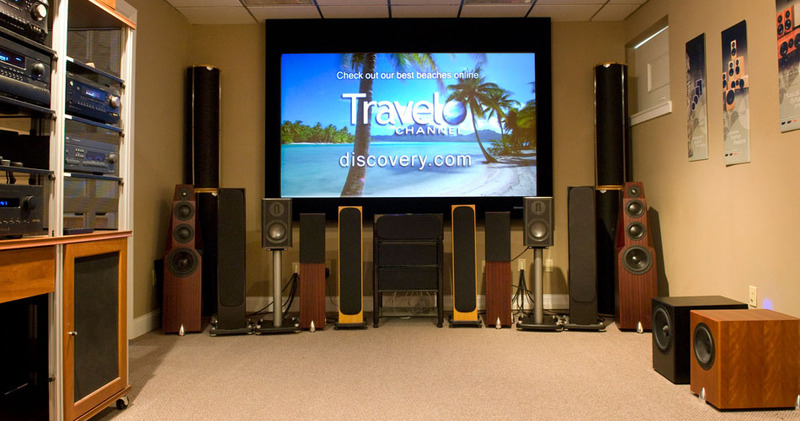 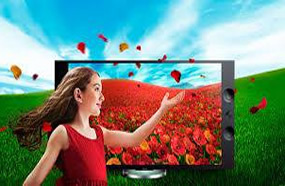 Our Sales staff are all friendly and extremely knowledgeable with over 50 years combined experience in the Audio/Video electronics and Home Theater business. 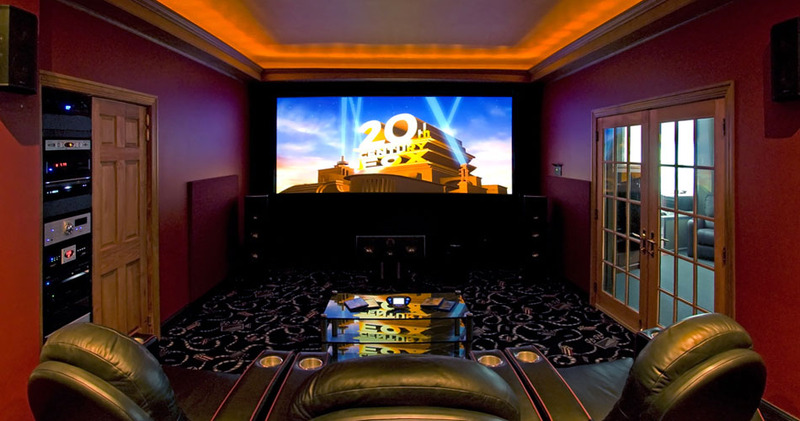 Our Design & Installation team are experts in everything from Home Automation, Multi-zone music systems and Cat-5 and router installation to the most intricate and beautiful custom designed Home Theater's in the country. 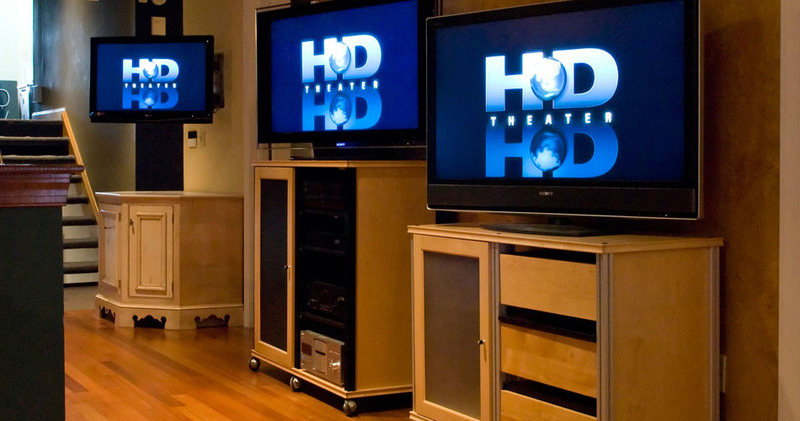 Call us today to setup a in-home estimate and we can begin to make your Home Theater dreams come true. 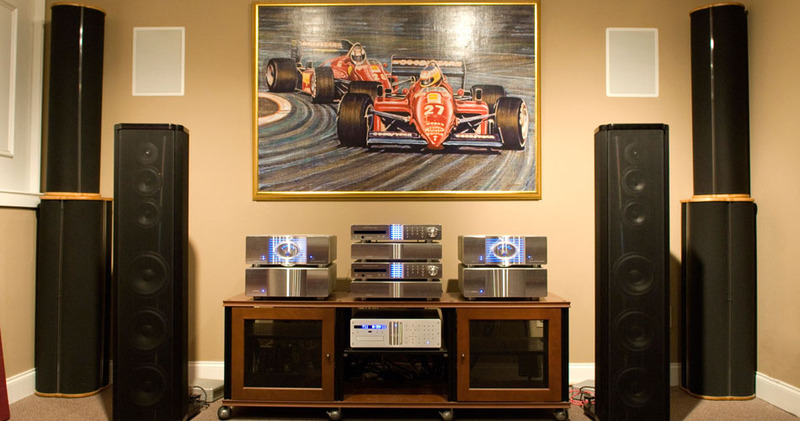 We welcome all former Hi-Fi House customers! 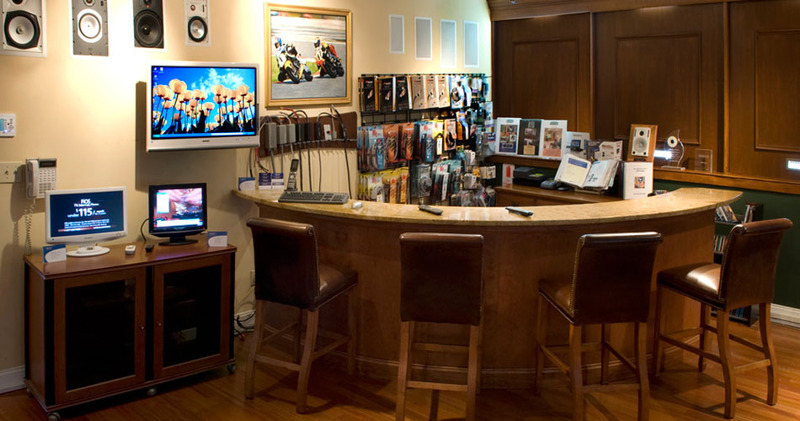 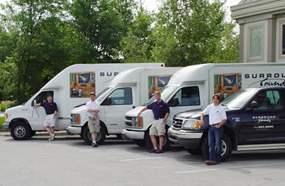 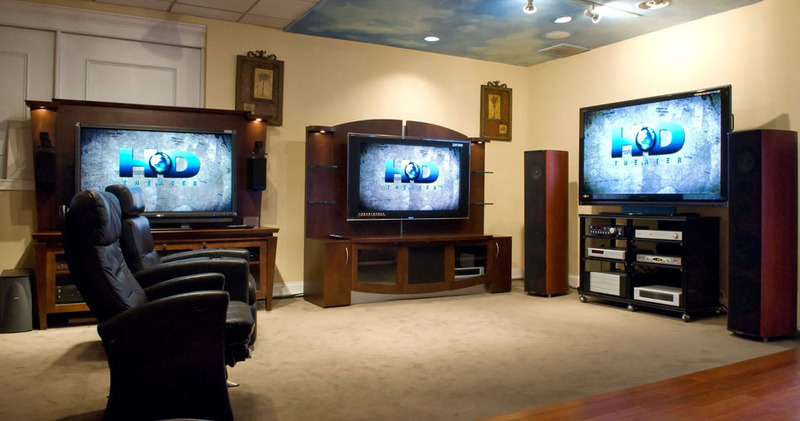 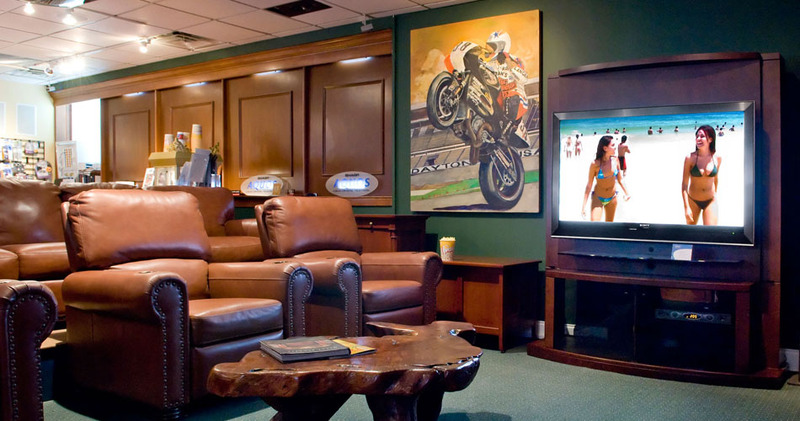 Surround Sounds showroom is located in Chester County Pennsylvania, but we have done custom Home Theater design and installation business all across the nation.